Our community faces a wide range of dilemmas, including global warming, poverty, and social prejudice, and demand is growing for corporations to address these problems. Our focus is on the all-round development of the communities in our state where our offices are located. We network and collaborate with like-minded agencies to share ideas, draw from each other's experiences, and ensure that efforts are not duplicated. To meet these expectations, SysG is integrating its management and CSR, incorporating CSR into routine business practices throughout the organization and improving the quality of management by implementing the PDCA cycle. 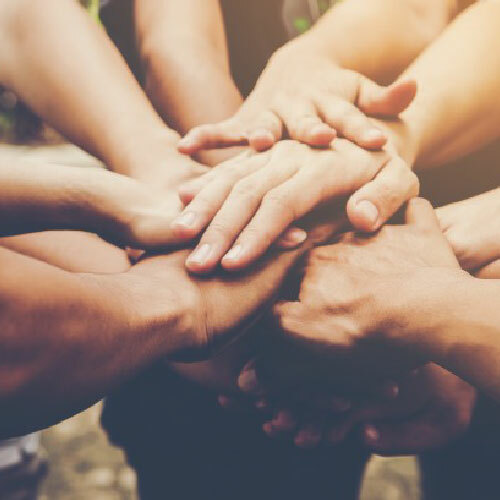 By communicating with our stakeholders, we are affirming our relationship of trust with society, and by sharing values with stakeholders, we aim to achieve both the sustainable development of society and our economic growth as a global company. Senior management will play a leadership role in advancing measures to contribute to the resolution of global-scale societal issues through our business operations. We appear when or where there is a need for a hand in terms of physical or financial support. We do everything that we can do to make the world a better place around the people who were the victims of natural or non-natural disasters. One of the worst natural calamity occurred in the state took many lives and thousands lost their valuables. 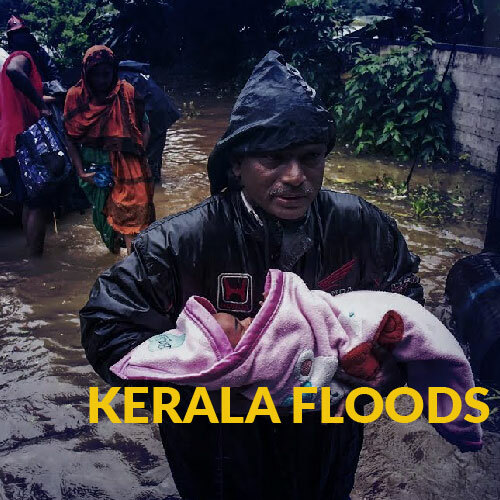 Humanity was scattered on August 16 after severe flash flooding and landslides impacted the state of Kerala in India. As part of our CSR activity, we volunteered flood relief camps across Kottayam & Ernakulam district and handed over essential life-saving supplies to different camps. As a next step towards helping the flood-affected people, SysG Soft promises to set up homes for people who lost their homes during the calamity.